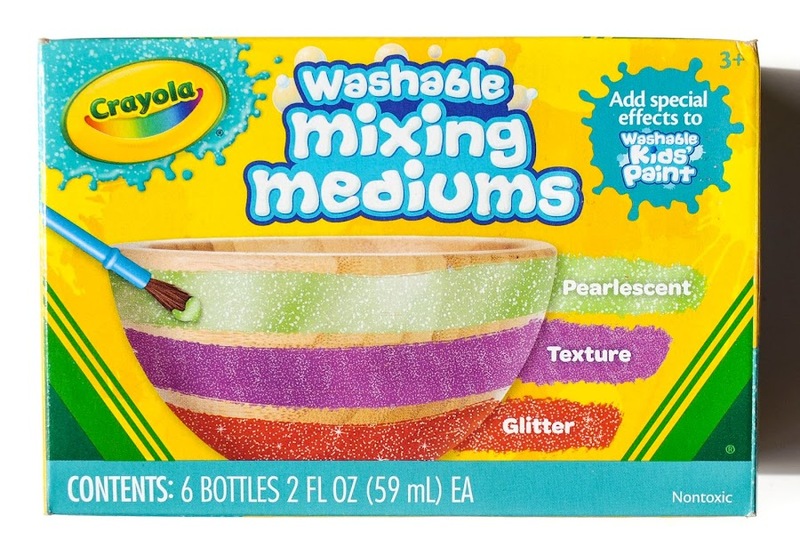 In 2016 Crayola came out with Washable Mixing Mediums Kids Paint. They have been selling individual bottles of paint in Target and Michaels for a few years now. There are some glitter type paints and regular paints. 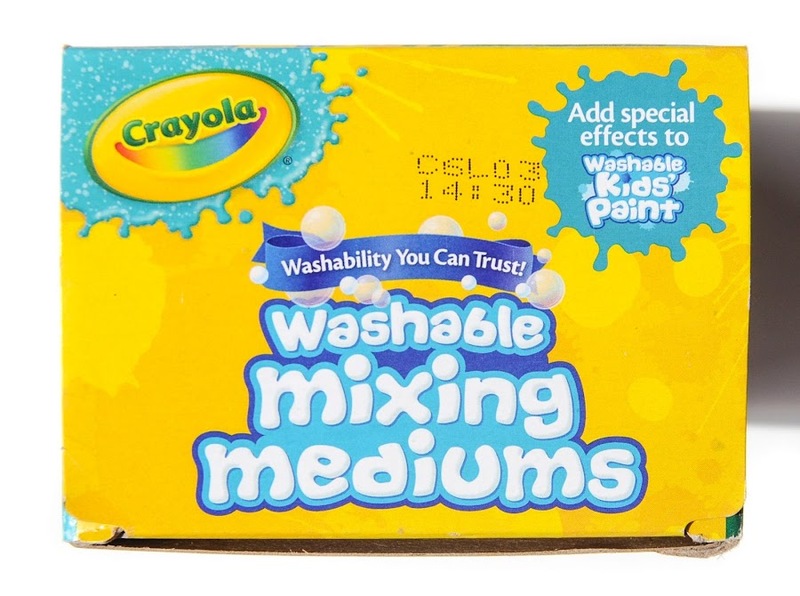 With the Washable Mixing Mediums paint kids can add their own effects to the paint. I know that my kids will love this. It comes in Pearlescent, Texture and Glitter effects. 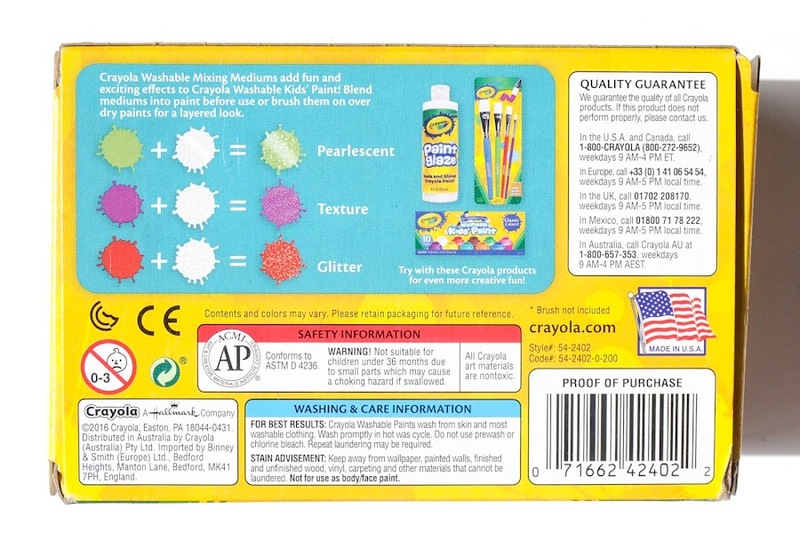 The effect paint is non colored and can be added to any paint.